The US EPA began regulating the emissions of CO2 in 2011 and has since required a BACT analysis (Best Available Control Technology) to be submitted with applications for all new major sources. 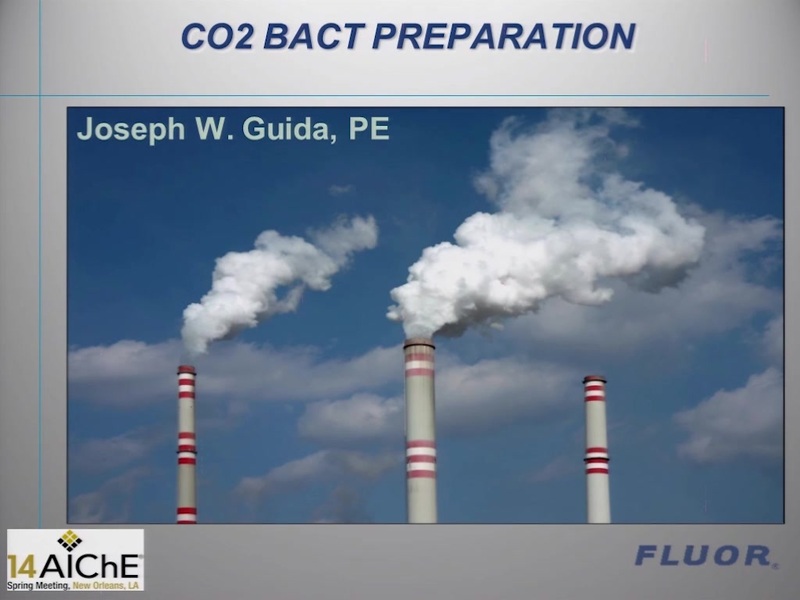 EPA has provided a GHG Controls Guidance document with procedures for performing a CO2 BACT analysis, however, these procedures are generic in nature and details of each step are left to interpretation. Having recently completed a CO2 BACT analysis that was approved as part of a permit application for a major new grassroots hydrocarbon complex on the US Gulf Coast, the authors share their experience in performing the analysis along with the details required to prepare a comprehensive CO2 BACT evaluation. This paper briefly explains the CO2 laws and the current status of the permitting process. In addition, the five step BACT process is discussed in detail with a focus on the hydrocarbon industry. It includes an explanation and strategy for each step along with established benchmarks, calculation procedures, and emissions factors. From this paper, the reader will be able to understand how to perform the five step process, what CO2 control technologies should be considered, what is considered good engineering practice with regard to controls, how to screen and rank control technologies based on technical feasibility, and how to assess the energy, economic, and environmental aspects of each control option. Finally, the paper will discuss how energy efficiency technologies are considered along with the importance of presenting a comprehensive review of carbon capture and sequestration as an option for BACT.